Babblings and More: We were featured! We are really excited! Today we are being featured at two different blogs! The first one is The Fontenot Four Blog. 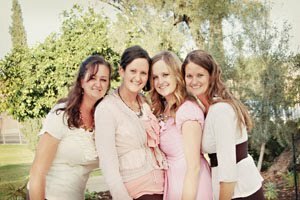 We are a new sponsor for the Fontenot Four Blog, so she is introducing us to her readers. The second one is Someday Crafts. 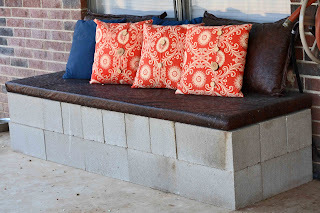 Someday crafts is featuring our Cinder Block Bench! Both of these blogs are amazing! Head over there and check them out! Thank you for featuring us today! congrads on being featured everywhere!!! Congrats on these features...and...I just stopped by to let you know that I featured your cute monster pillows on my round tuit post this week!